Got my radiator cover installed finally. Cant seem to get the safety wire in though... any tips. Sorry dude just seen this, just push the wire through the fins and twist at the back, if you bought one recently it's a pretty tight fit And should stay in place, the earlier ones were from a template and not quite as tight fitting as per previous post. Can I buy one from you please. How do I get it for £20?? I purchased one from him and it took less than a week to get it delivered to FL, USA. He does not check his PM's or SD.net very frequently. 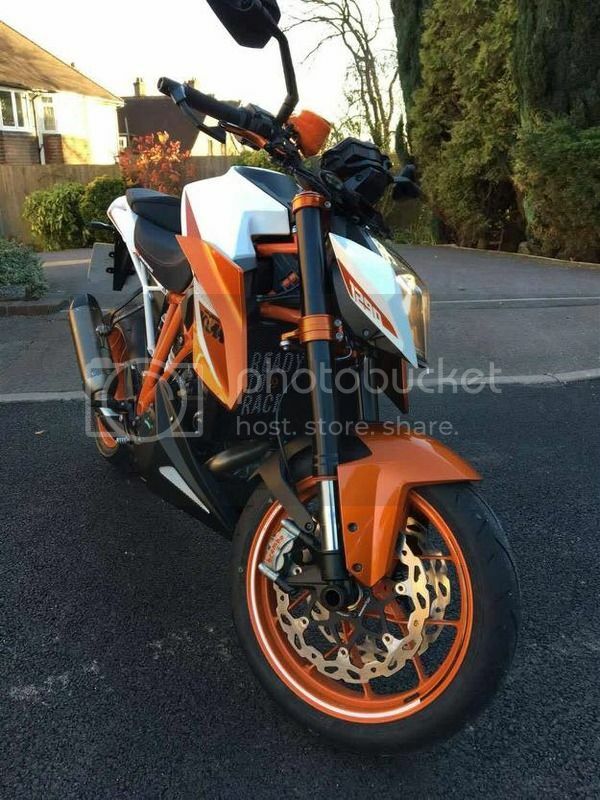 Any chance of black one with red ktm? sam46 wrote: Any chance of black one with red ktm? ebay shows only for other "arschraketen"
Done a few custom size 1290's which are super cool I don't have the radiator for the 1290 but looking at getting one when I can find one. 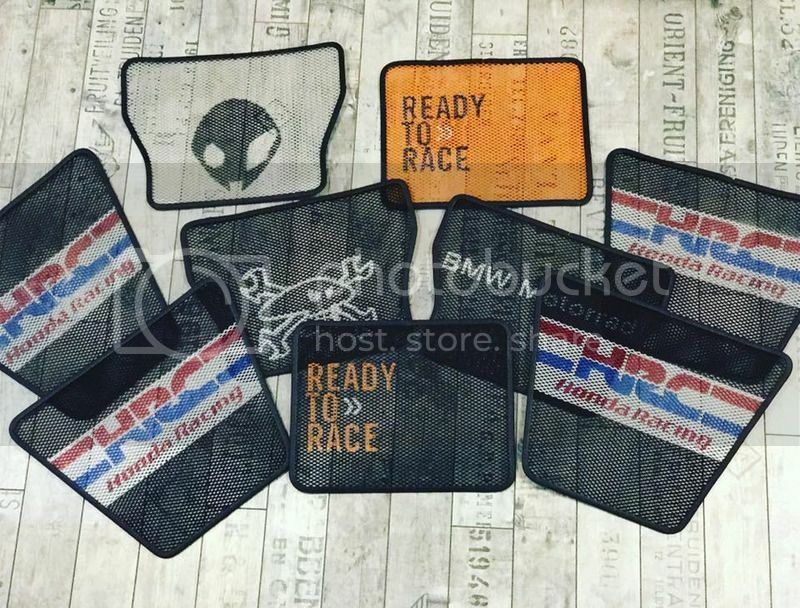 The "Ready To Race" version is available there and plain black. I bought one from Superdan and received it from U.K. To FL, USA in less than a week. Very happy with its quality, fit and Dans shipping/ customer service. I do have a brand new 1290 radiator if anyone gets a hole in one. As long as it's straight I will do a good deal on it. Again please note I don't pm notifications on here so bit slow with replies best catching me on eBay or my Facebook page. EDIT just realised I have dinged the pressure release bolt on top right corner. I just bought one for the 1290. Dan’s customer service was fantastic as usual. Looking forward to installing it once I receive it from across the pond. Had someone from here message me via eBay.